ConceptDraw DIAGRAM is a powerful intelligent vector graphics Mac soft for drawing diagrams. Basic Diagramming solution is a tool for drawing business communication ideas and concepts, simple visual presentation of numerical data. Sample 1. 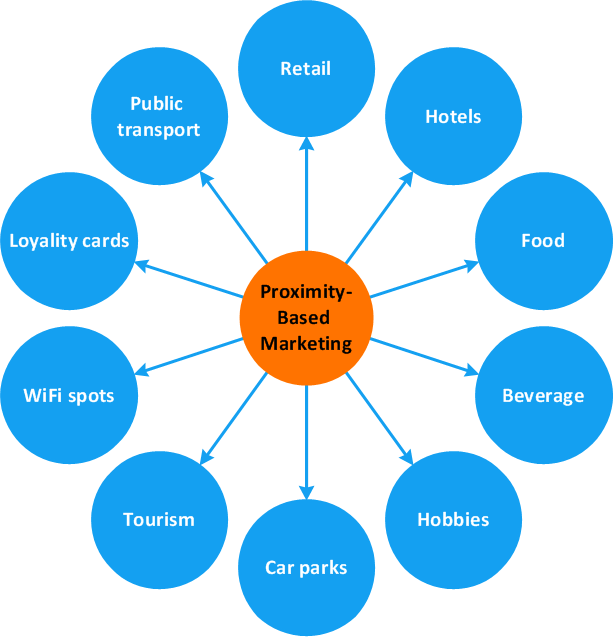 Circle-spoke diagram - Proximity based marketing. Use ConceptDraw DIAGRAM with Solution Park to draw you own diagrams, charts and graphs on Mac and Win.